It’s #micasamonday With spring in full bloom & the urge to bring some green into our homes, I wanted to share my best tips for growing indoor plants. 1)Place it near a good source of light! Some plants will thrive in lower light levels, but generally plants need light. If you can place your hand and see a natural light shadow, you have light! 2) Learn your plant’s water needs. Some can go completely dry before needing to be watered, some will get very angry if left to dry out. Think party drinker vs alcoholic. 3)Monthly baths, like fresh rain, remove the dust from the leaves and really makes your plants happy! Who doesn’t love a good bath!? 4)Use a liquid fertilizer at least once a month. I like to use a very small amount every other time I water. It’s the only food your plant will get—don’t make it hangry. 5)Plants are like kids—they can be placed in the same environment, given the same attention, fed the same food and still grow differently. Some better than others, some easier than others. 6) Please please take dead plants outside or throw them away. Sometimes placing a dying plant in an obscure place in your yard will let it reset its self. Plants want to live. That’s their nature. They want to thrive. Think of that crazy flower that blooms between the crack in the hot cement. Growers are finally responding to the consumers desire for hardy, indoor plants! Plants are the first step everyone should take before deciding to acquire a pet or have a child. Seriously. Plants require attention and love. They can’t be ignored and forgotten. Unless you’re a succulent and that’s a whole other post....Call us, email us or stop by, we’d love to see you fill your home with happy, thriving plants! 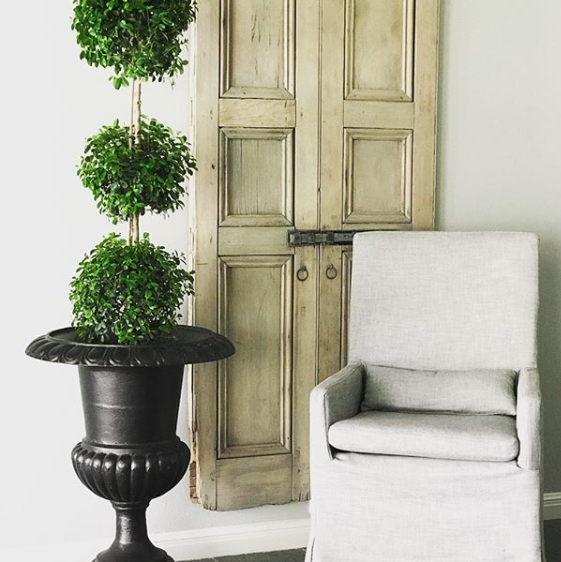 1) Eugenia topiary in a painted vintage cast iron urn in the informal dining room 2) Ming Aralia in a vintage pot the formal dining room. 3) Neon Pothos Ivy in a vintage silver chalice in the kitchen. 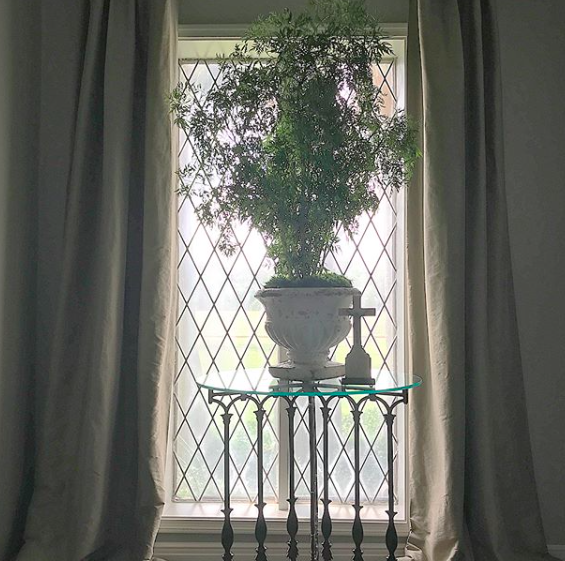 4) Ficus Alii in a modern ceramic pot in the master bedroom. 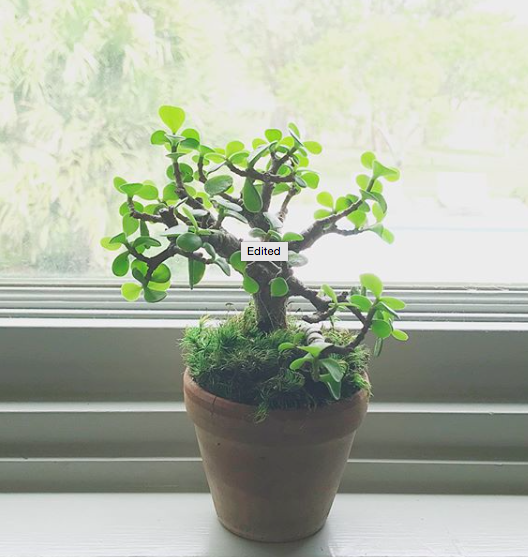 5) Jade Bonsai. Ok I’ve neglected this baby but I’ve recommitted and she will start to thrive!